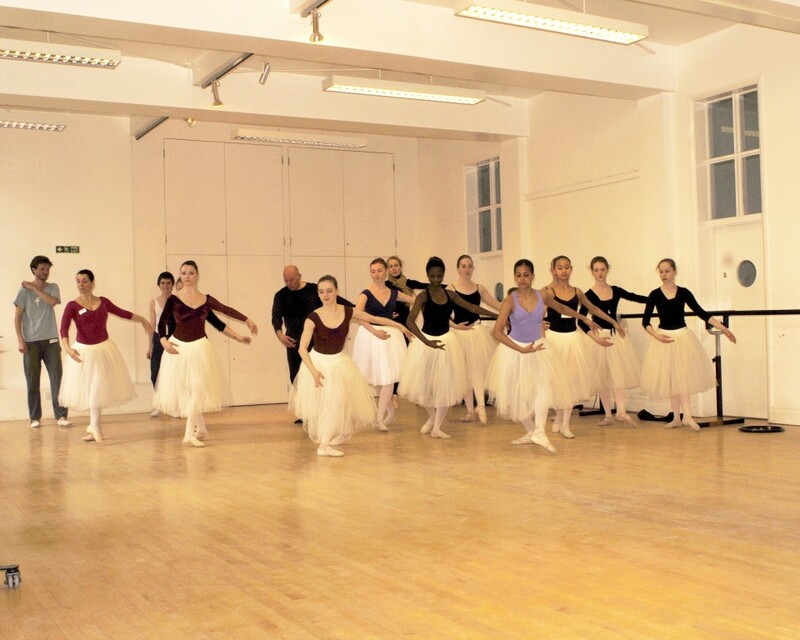 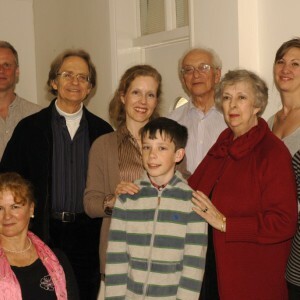 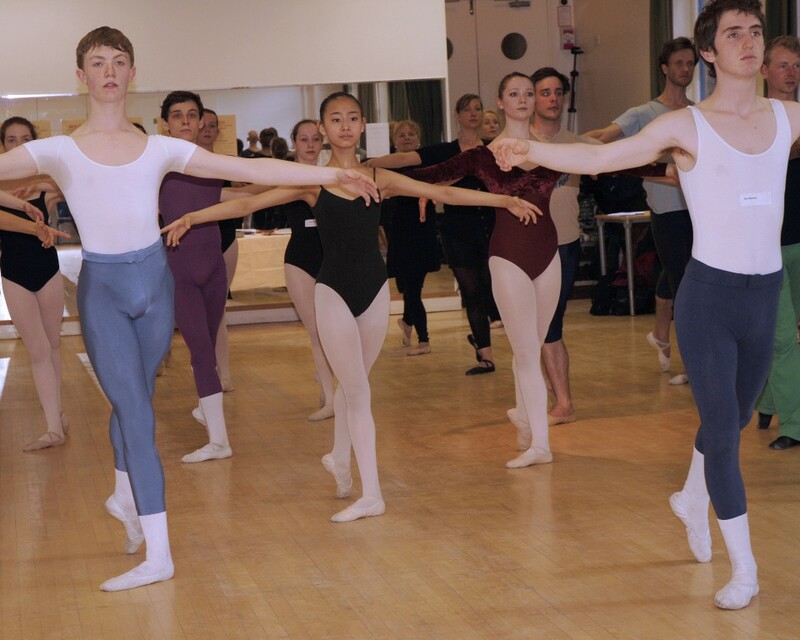 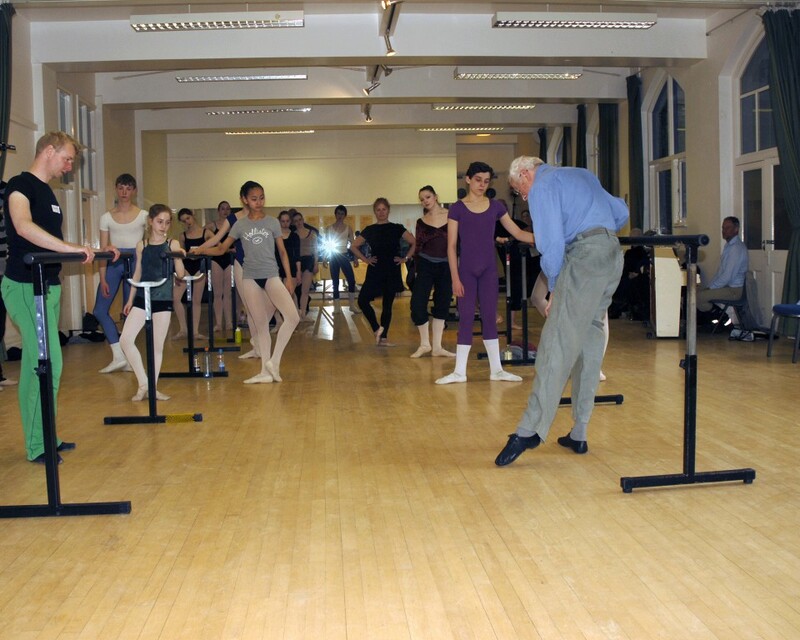 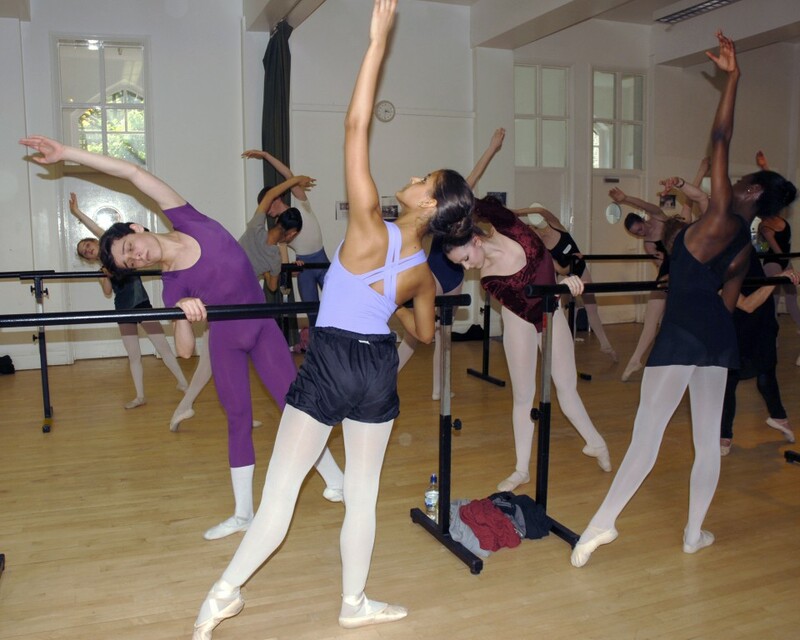 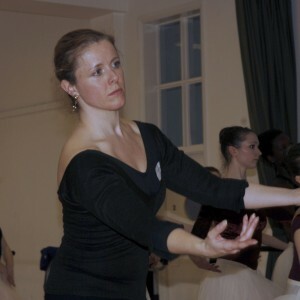 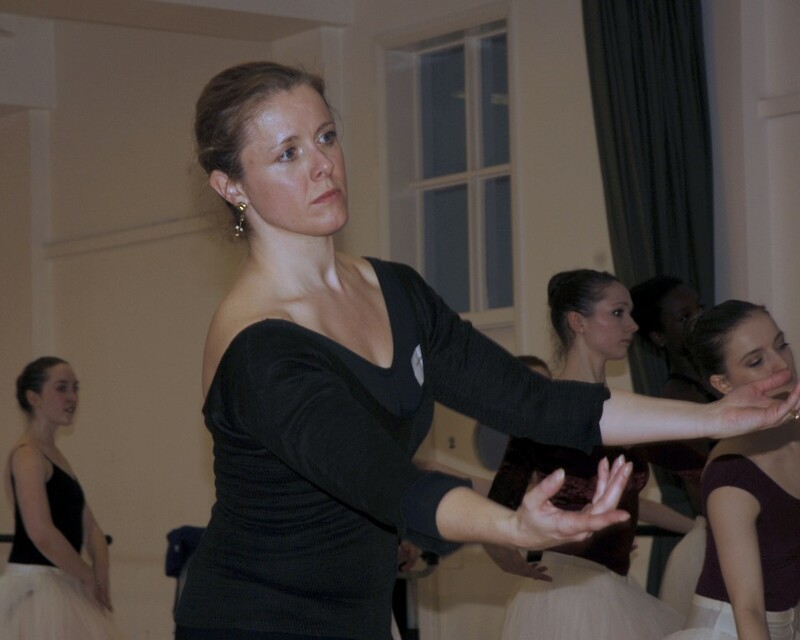 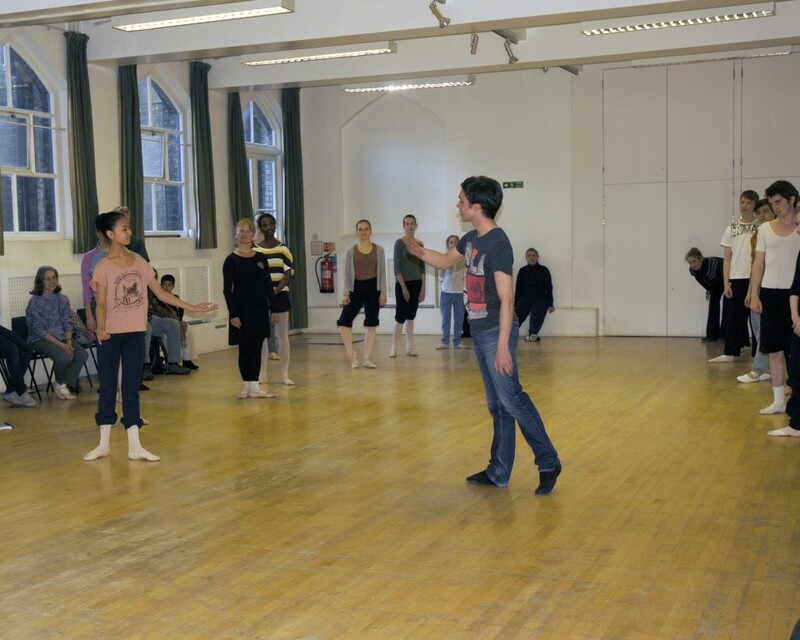 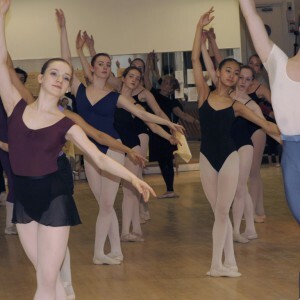 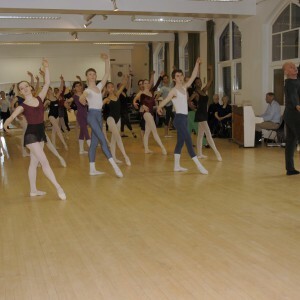 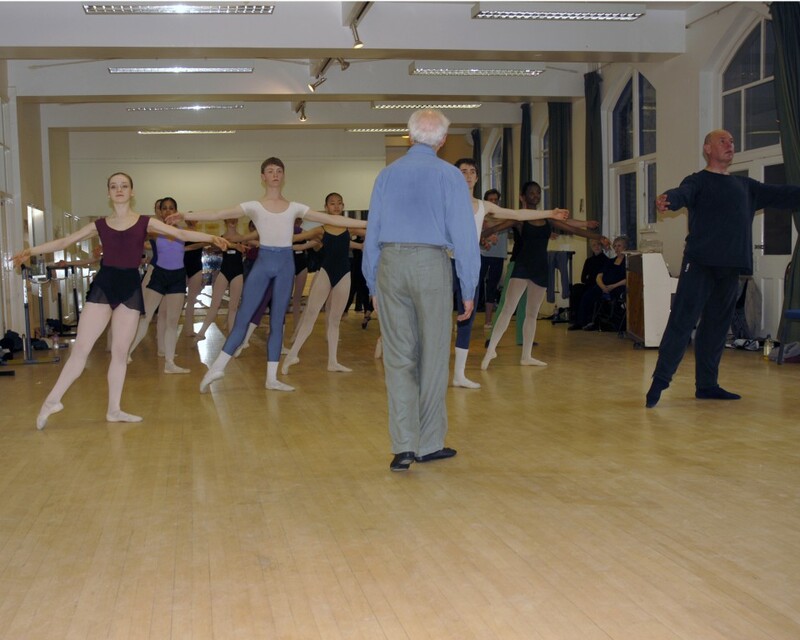 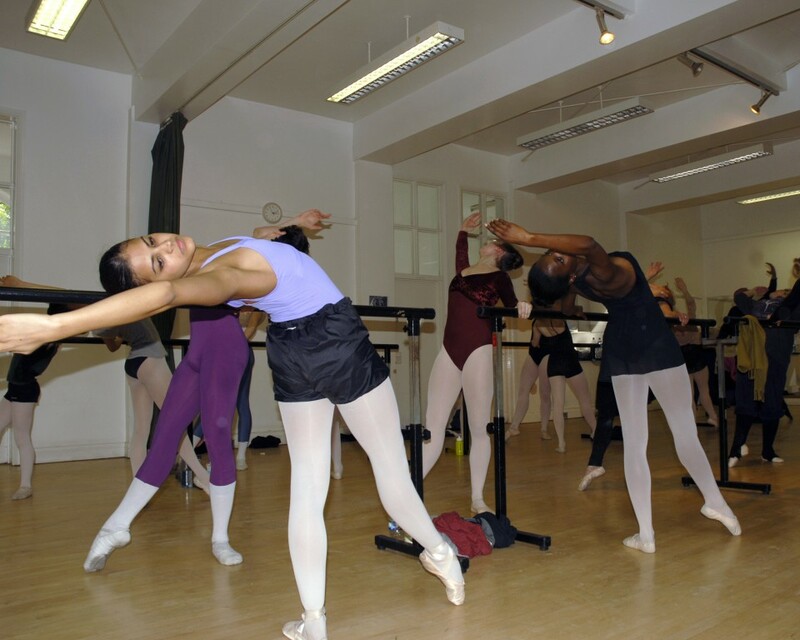 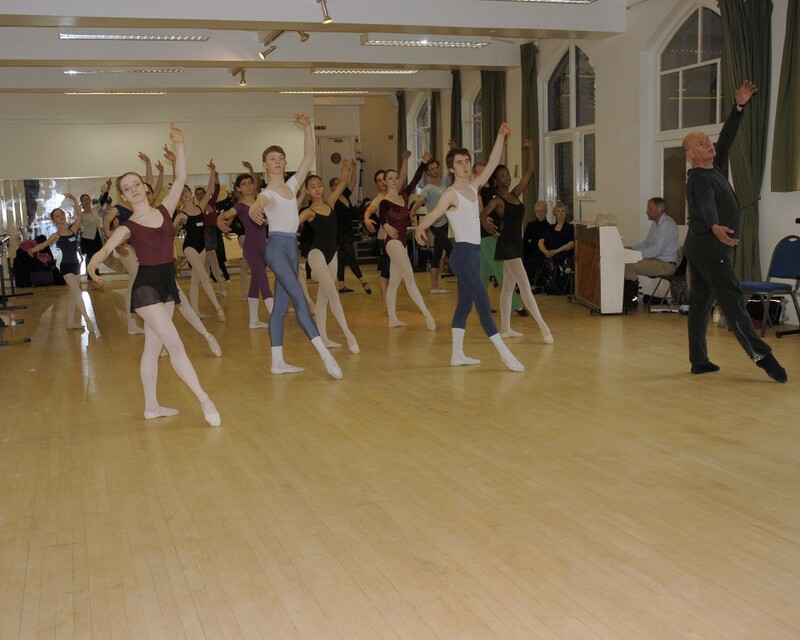 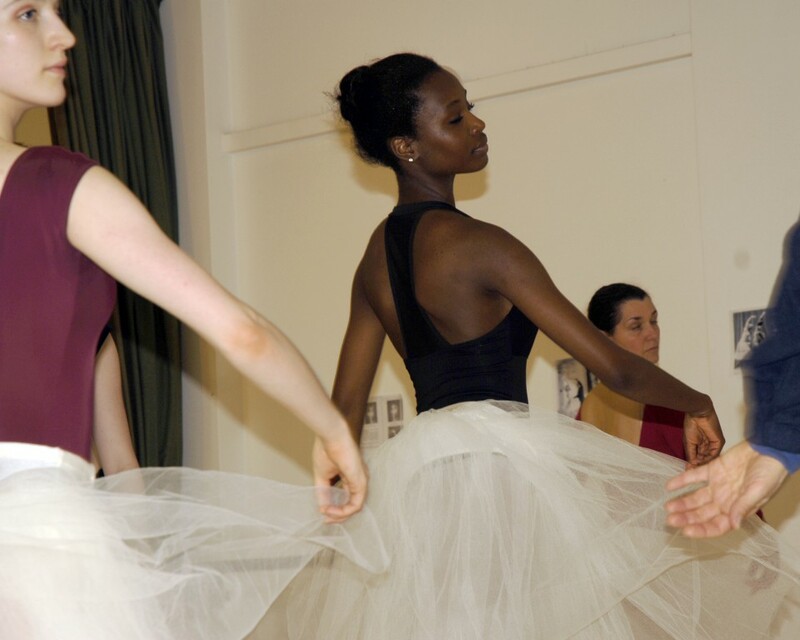 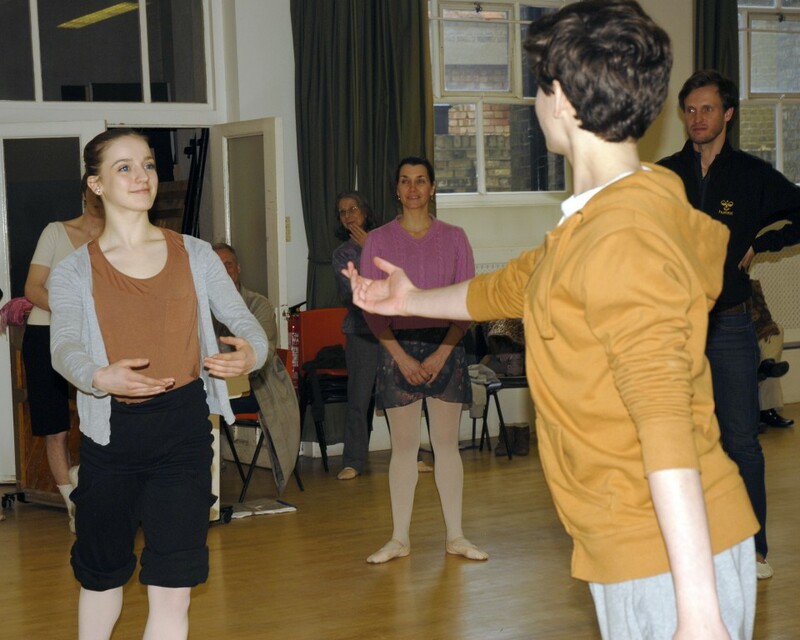 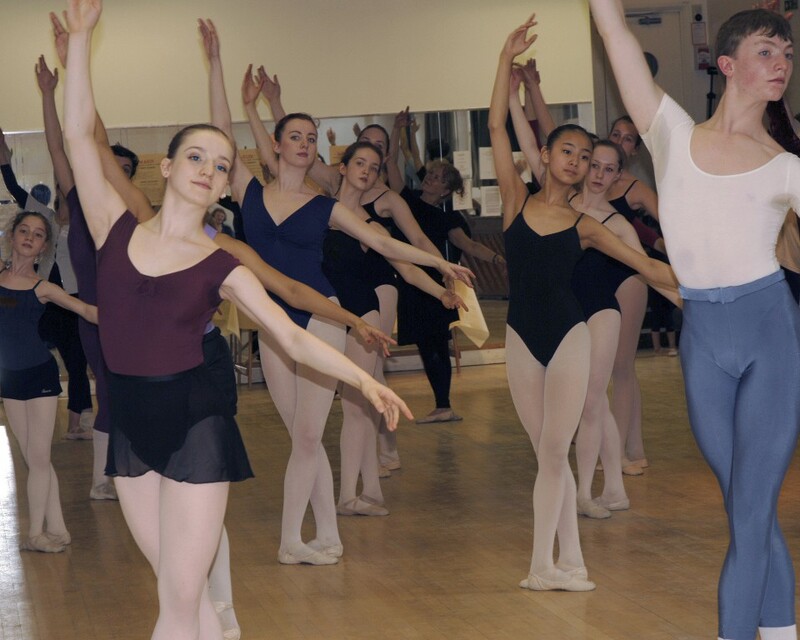 Highgate Ballet School in London played host to The Bournonville-Cecchetti-Escuela Bolera Course and Seminar during the weekend of 13-15th April 2012. 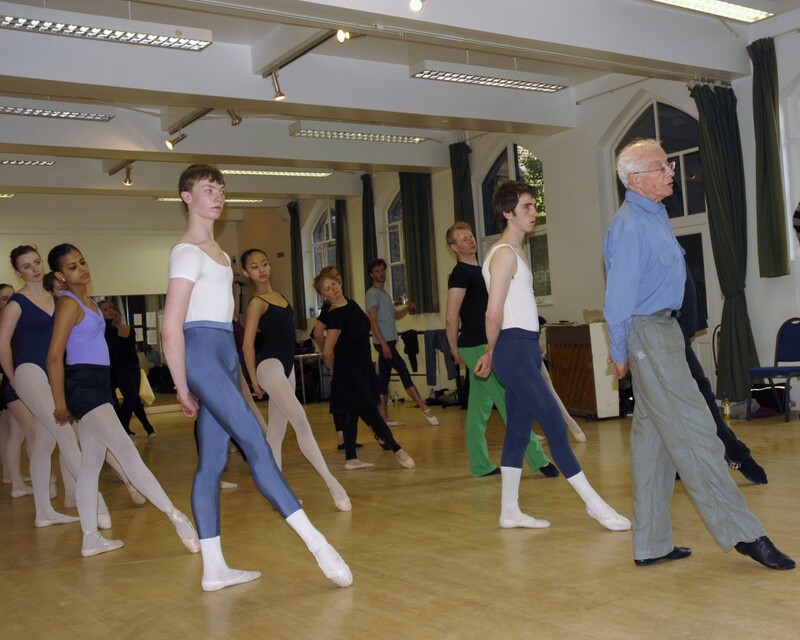 The first encounter of its kind in Europe welcomed 28 students and 15 observers to classes talks and film presentations given three specially invited Professors: Flemming Ryberg, former Principal of the Royal Danish Ballet and now a highly regarded international teacher of the Bournonville School and Mime, Richard Glasstone, former Senior Teacher of Boys at The Royal Ballet School, Senior Examiner and Fellow of the Cecchetti Society and Dame Marina Grut Co-founder and President of the International Spanish Dance Society. The weekend was held in association with the Société Auguste Vestris, a non-profit society in Paris which promotes classical dance through teaching events. 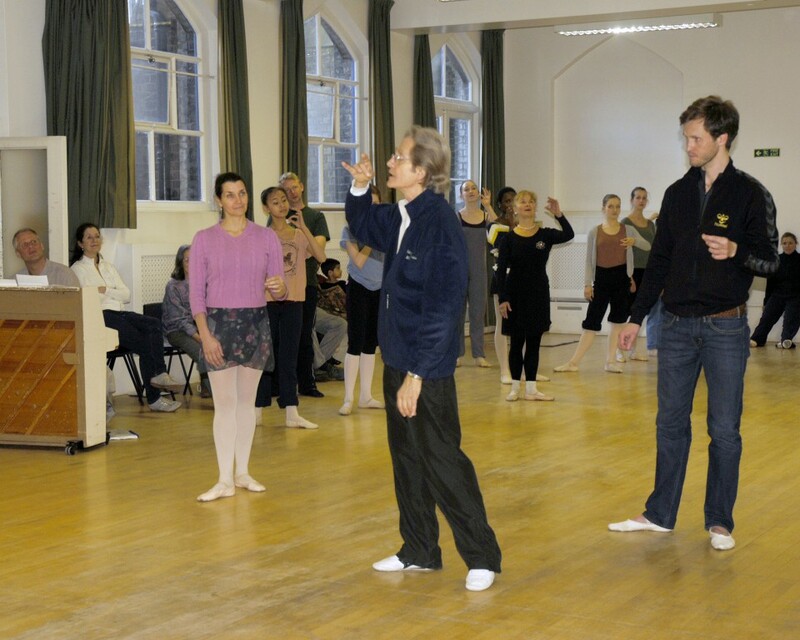 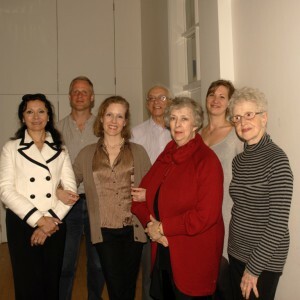 On Friday 13th April, the Seminar commenced with a wonderful reception beautifully introduced by former soloist of the Paris Opéra Ballet, Marie-Josée Redont, which was followed by an introduction into the history of Bournonville by Flemming Ryberg. 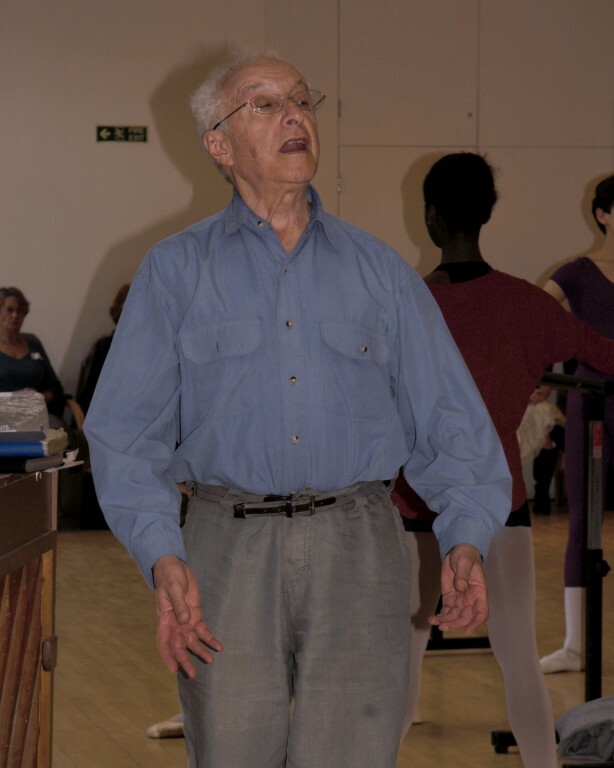 His colourful talk was followed by a screening of the Pas de Trois of ’La Ventana’ that would be studied over the weekend and his films of ’La Sylphide’ which showed us how Bournonville’s ballets communicate their special language to an audience. 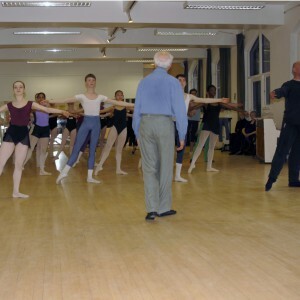 Mr. Ryberg danced James with immense technical and artistic inspiration. 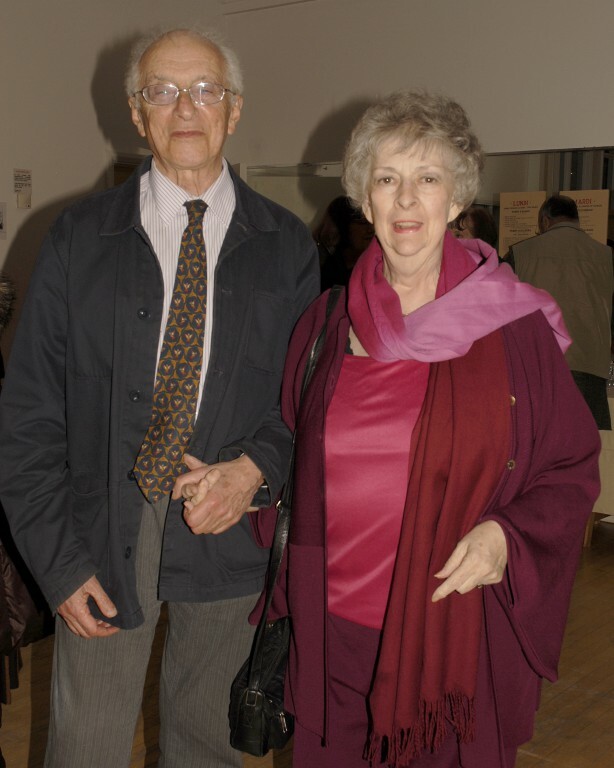 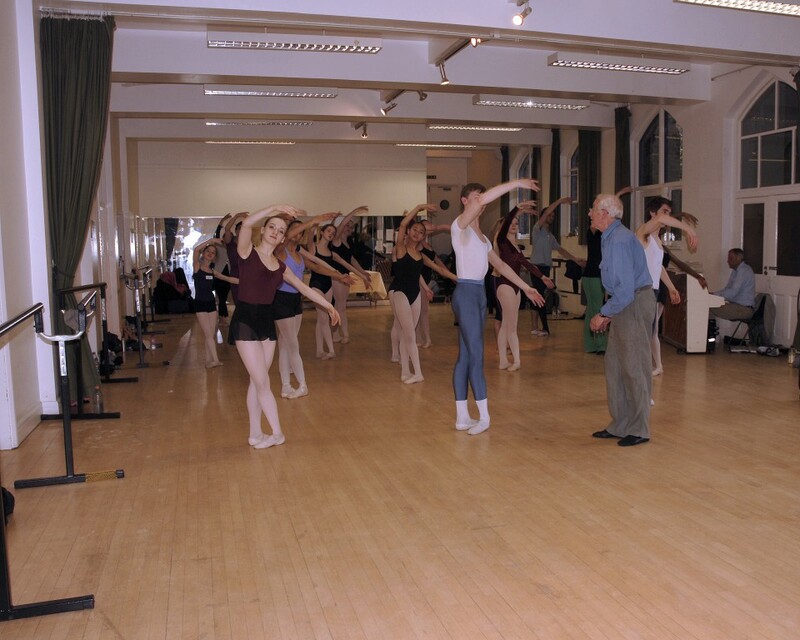 Then Richard Glasstone presented to us how Maestro Enrico Cecchetti had codified the Cecchetti Method which became instrumental in influencing the early style and schooling of the Royal Ballet School and companies. 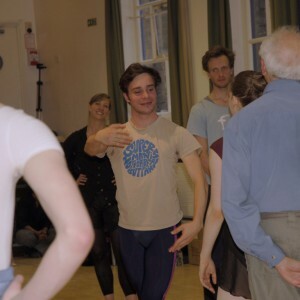 Already on the first evening there was a sense of a bond between people who had come together to share and experince different backgrounds in dance and yet still feel we were descendants of the same European family tree. 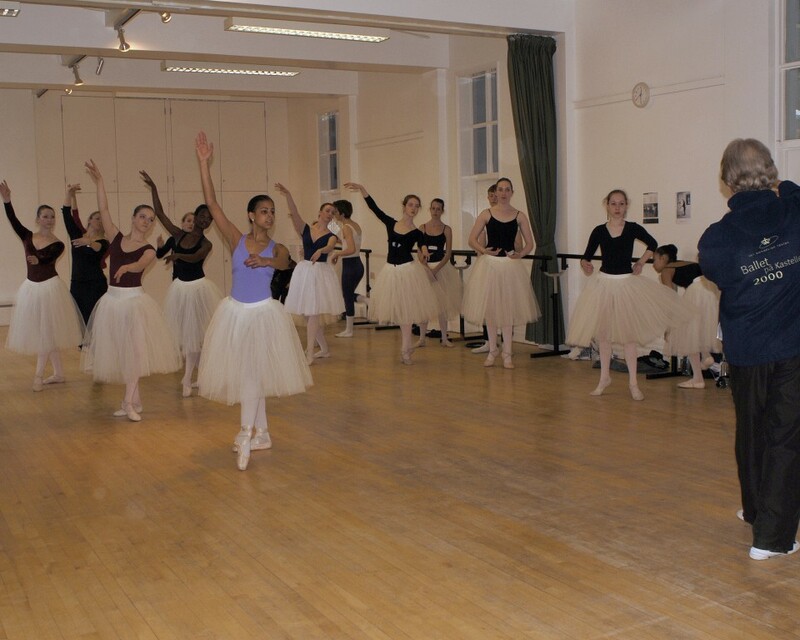 It was extraordinary. 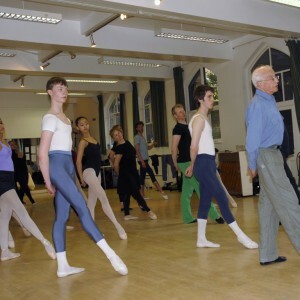 After a fulfilling Friday night, Saturday morning started off with a witty and highly inspirational class with Flemming Ryberg giving us food for thought and lots of inspiration for quick foot work and coordination of arms and legs in select Bournonville pirouettes and allegro enchaînements. 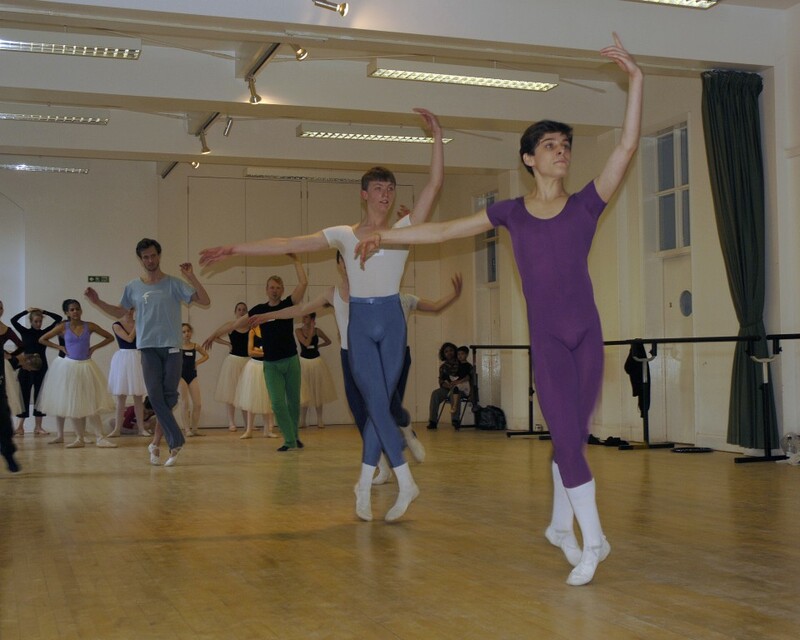 A fast paced Repertoire class followed where students learned the male and female variations from the ’La Ventana’ Pas de Trois. 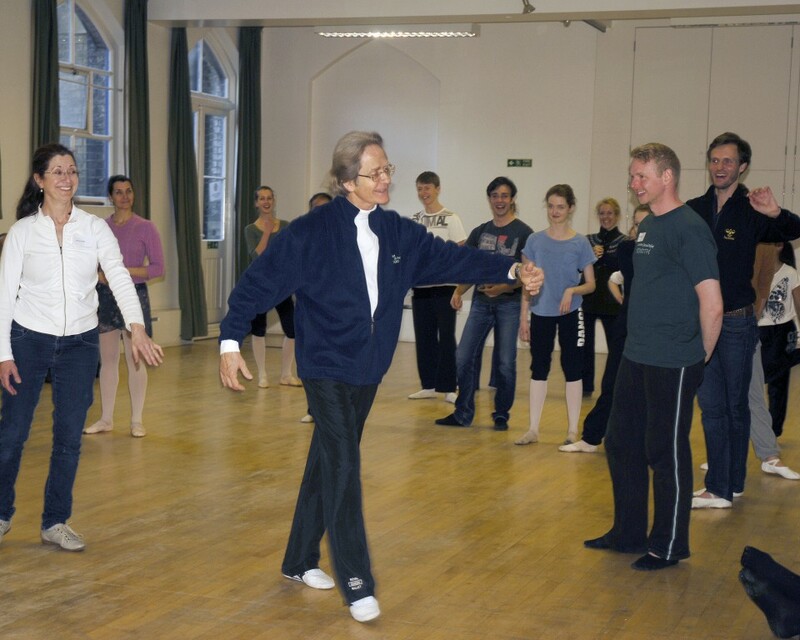 After lunch, Richard Glasstone introduced the Cecchetti Method with his unique pedagogical knowledge and understanding of body movement which was based on the Cecchetti Advanced 2 and Diploma Syllabi. 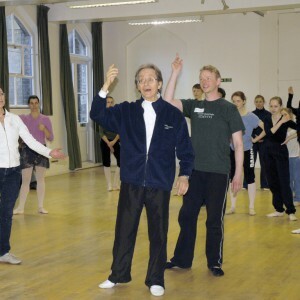 Through his practical consideration of the exercises from Cecchetti’s traditional class repertoire he managed in a very short space of time to instill an incredible awarenes of focus and direction of the body. 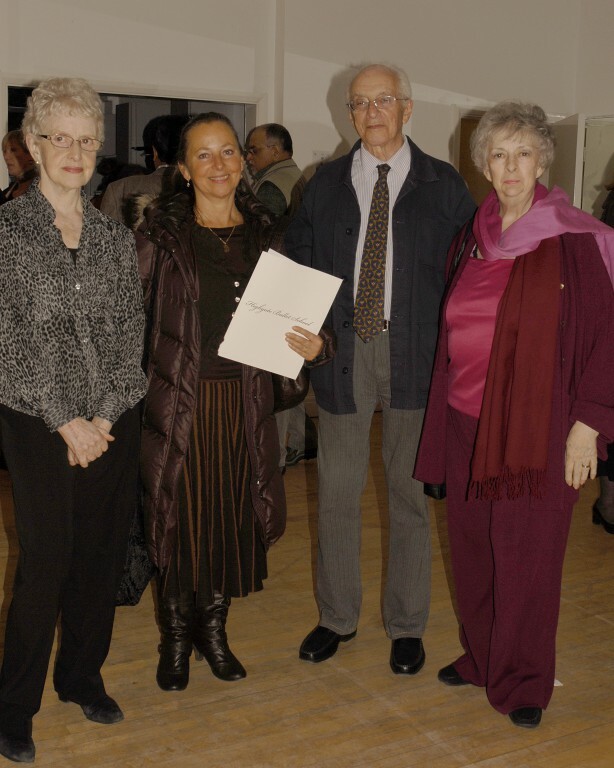 We moved on to a most interesting and elaborate lecture that finished off the first interesting part of the course given by Dame Marina Grut. 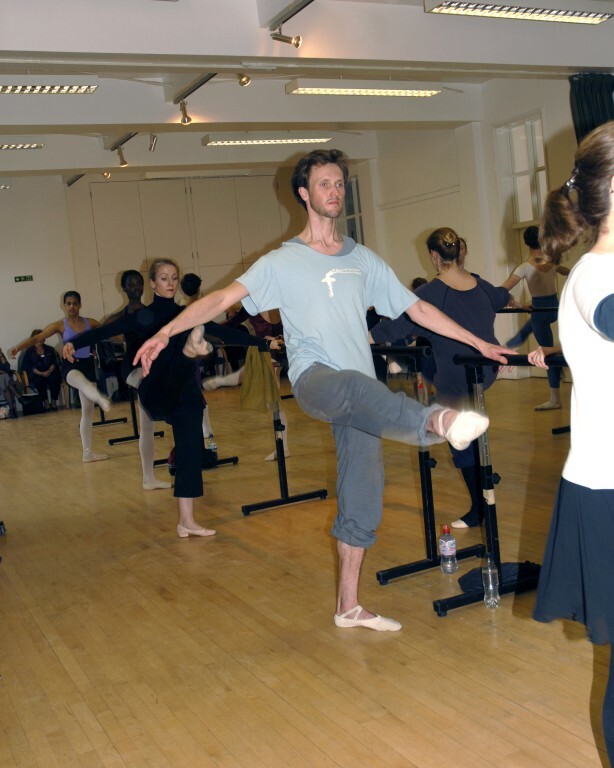 How the Spanish Escuela Bolera, full of lovely, intricate and beautiful dances had evolved over the years and how it has influenced balletic choreography, notably in the Bournonville Ballets and the Cecchetti Method. 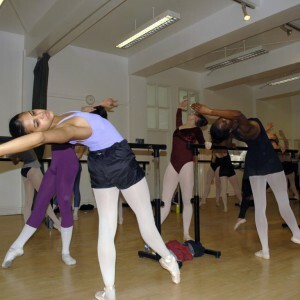 Classical Ballet has in return, refined many of the Spanish steps we see today. 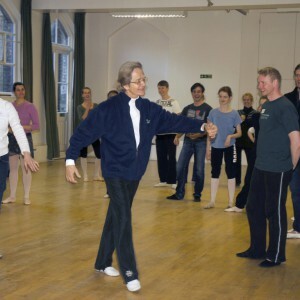 Dame Marina’s knowledge reached far beyond the wonderful village character dances from Spain of long ago. 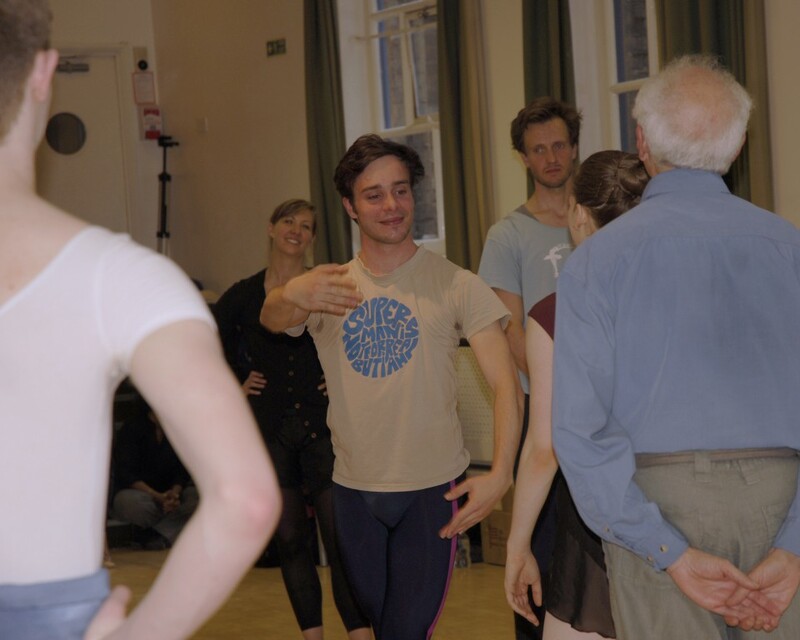 It integrated both the music and its special relationship for dancers with the particular cultures that the Boleras evolved around. 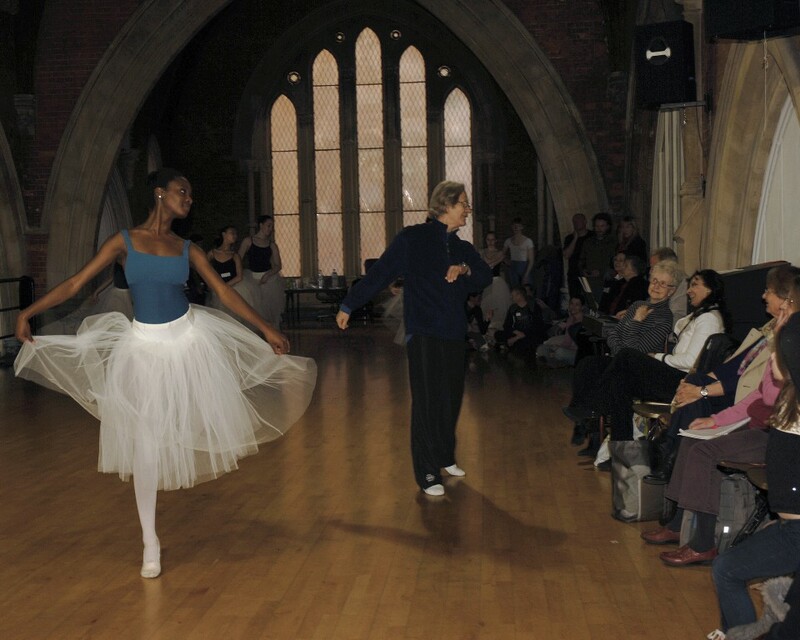 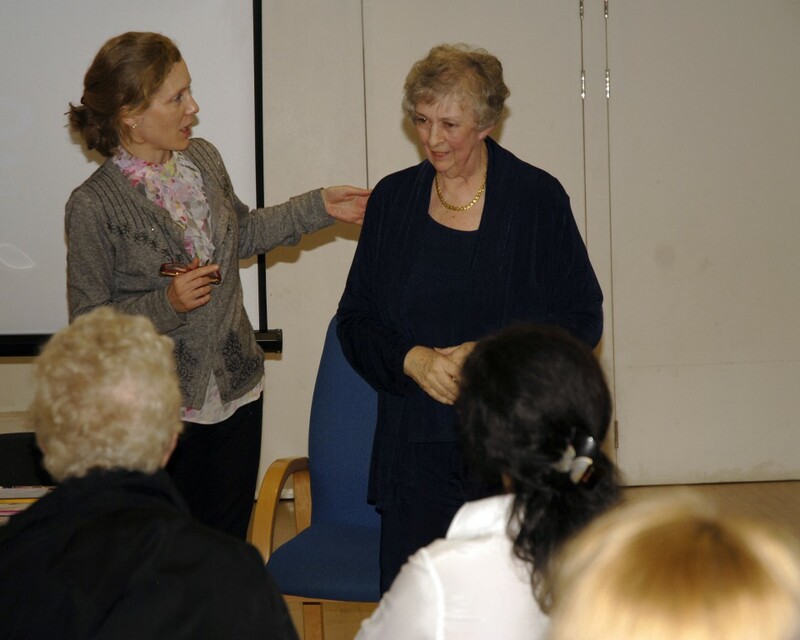 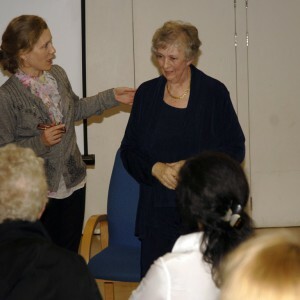 Dame Marina was delighted that Julie Cronshaw, Director of Highgate Ballet School, had organised this most intellectual yet so highly practical Seminar on our European heritage and how valuable it is to share this treasure with dancers and audiences of today and tomorrow. 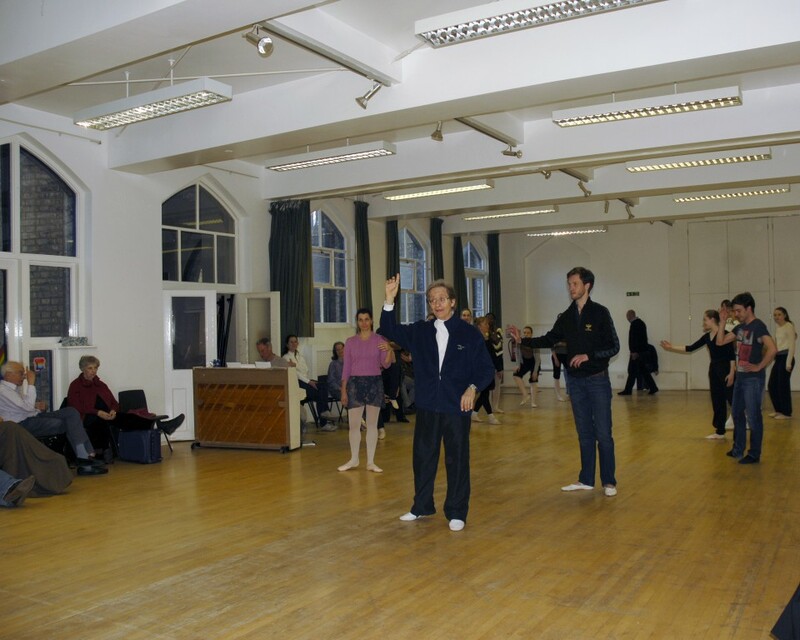 Throughout the course all three teachers’ passion and devotion to their art form shone through with great support from the pianist Justin Stevens who accompanied the classes. 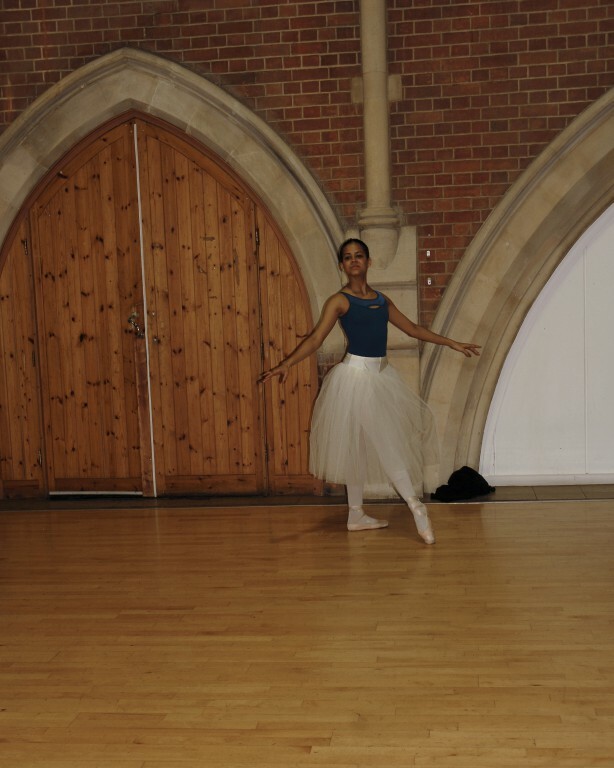 The 3rd day of the Seminar took place in a beautiful church conversion that is now the the Jacksons Lane theatre and arts centre , how appropriate for a Sunday morning! 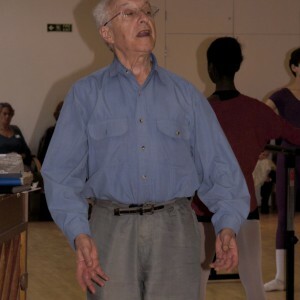 Richard Glasstone developed class material from the day before that led to more advanced and complicated enchaînements from Cecchetti’s work. 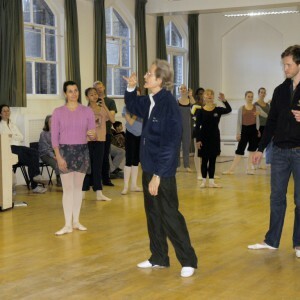 Flemming Ryberg wisely repeated many of the enchainements from the day before in the second class which gave us the opportunity to practise the steps and to dance the variations with a light and jolly spring that is the Bournonville style. 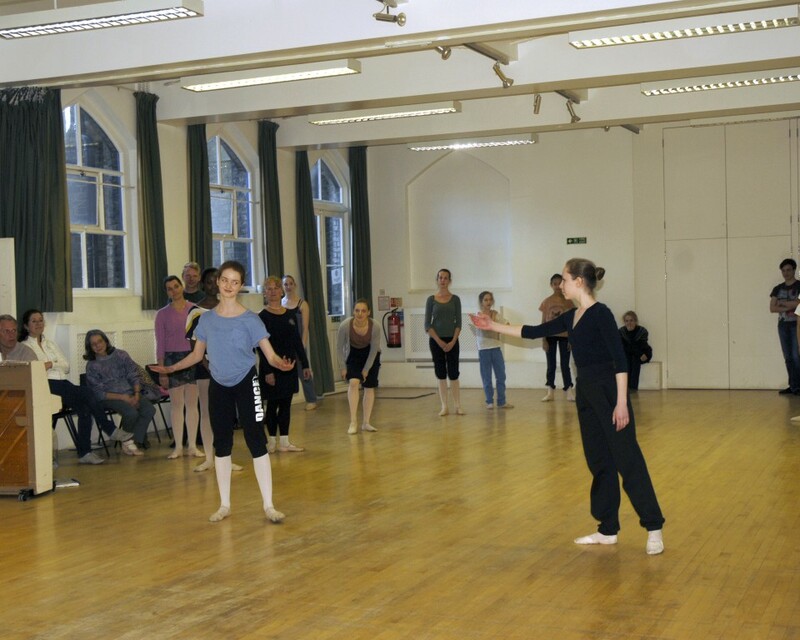 In the afternoon, classes returned to the bright and beautifully wooden- floored Highgate United Reformed Church Hall where Flemming Ryberg’s Mime class was a highlight of the day. 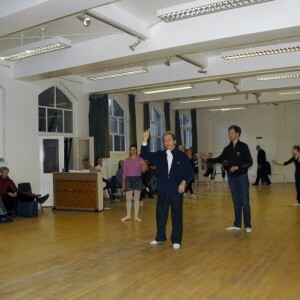 Although he presented and explained the Danish style of mime with the most simple gestures between the male and the female dancer, his artistic generousity and sense of humour lifted the Mime class to a level where it was not so much about the dancing but more about the story and the relationship between two dancers and how that simple, sincere language was communicated out to the audience. 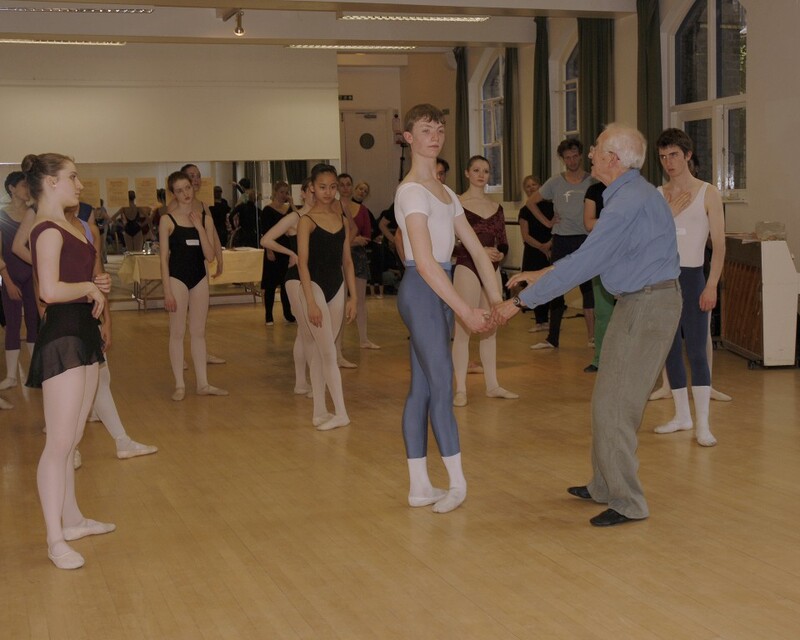 We were all very touched and moved by this universal language that has kept ballet ’human’ and how it came from both court and village social dancing. 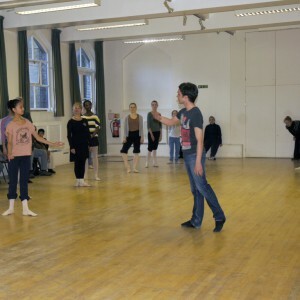 Just dance! 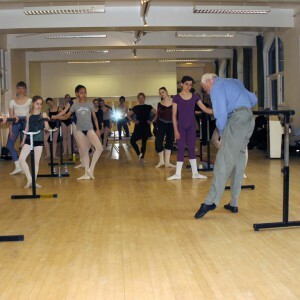 It was beautiful. 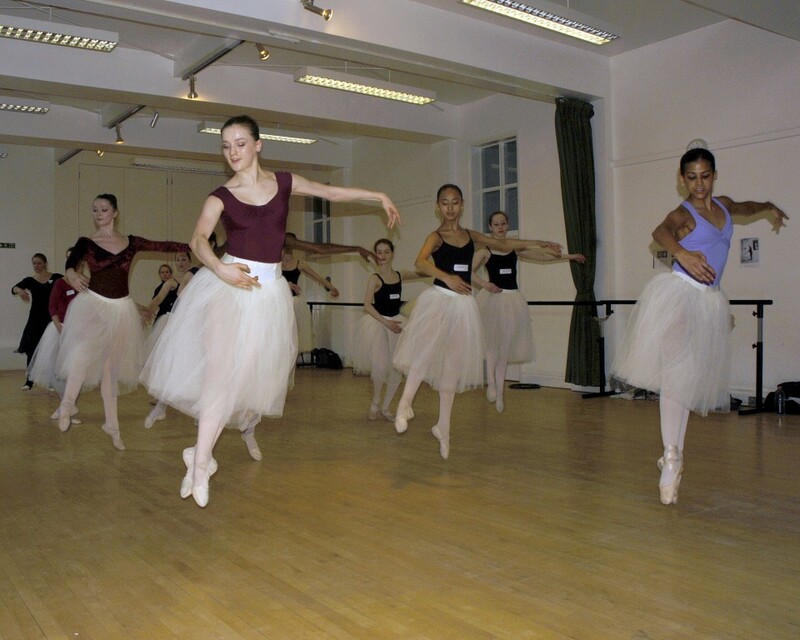 Students attending the course came from English National Ballet School, Elmhurst School for Dance, Central School of Ballet, Kate Simmons, Lewisham College and Highgate Ballet School. 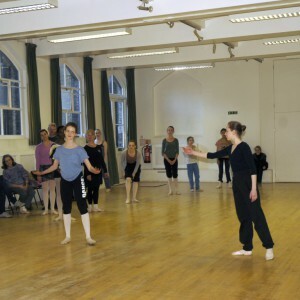 Dancing teachers and observers came from the UK and Spain. 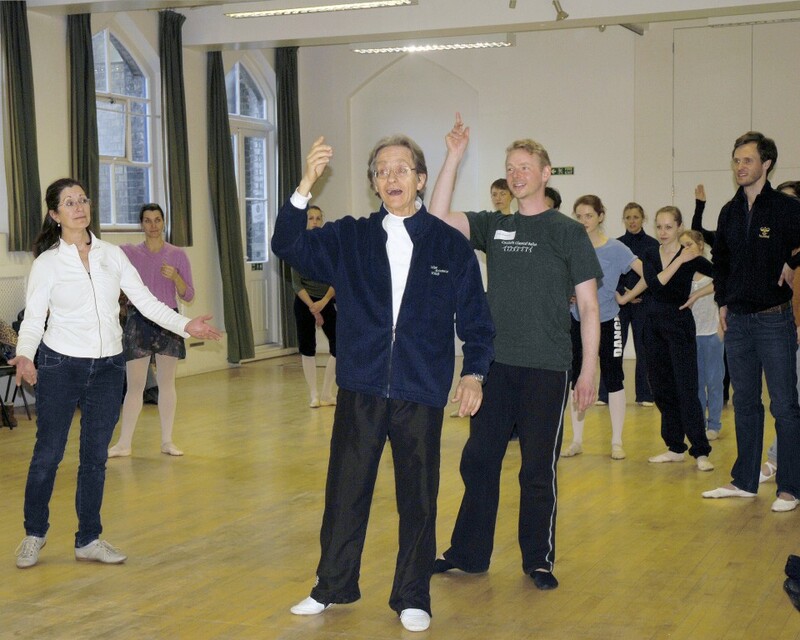 To end the seminar in a most exciting way, Richard Glasstone showed us the film ’A Tribute to Nora Roche’ which he had organised at Sadlers Wells on 16 January 1983. 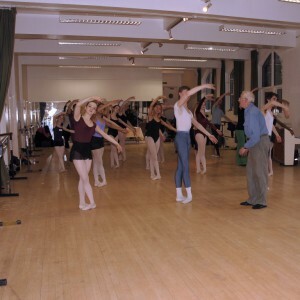 A bouquet of the major works of the Cecchetti Method was presented with such a joy and sense of performance by dancers from The Royal Ballet School and The Royal Ballet, who were all nurtured through the Cecchetti Method, including Lesley Collier, Philip Broomhead, Fiona Chadwick and Briony Brind. 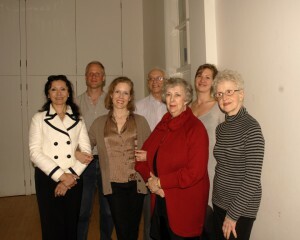 We finished the Seminar with a round-table discussion. 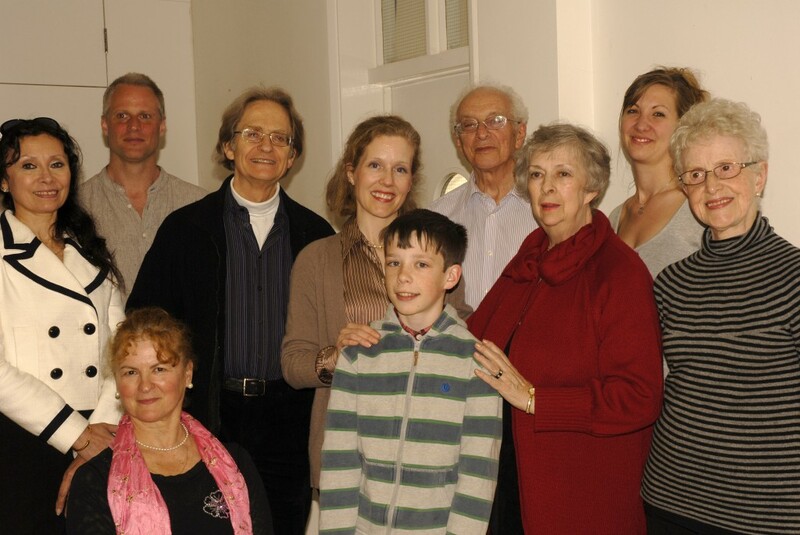 There was a general consensus that a family had been reunited and that the weekend had lived up to its expectations. 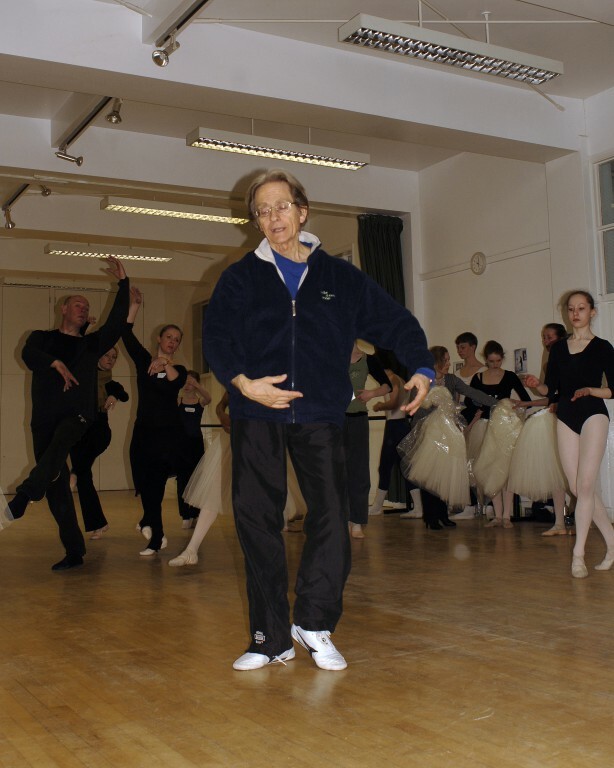 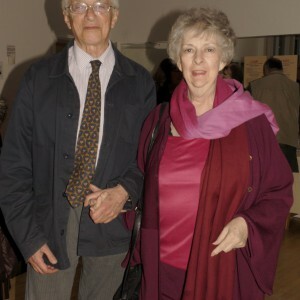 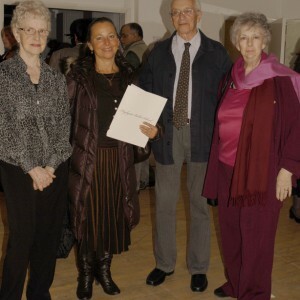 Speaking on behalf of all course delegates, helpers, staff and volunteers of Highgate Ballet School we owe sincere gratitudes to Julie Cronshaw for her humble efforts to bring Bournonville, Cecchetti and Escuela Bolera together to commemorate and show the path forward. 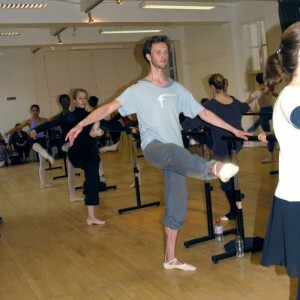 I am already looking forward to the next ballet encounter in Highgate!